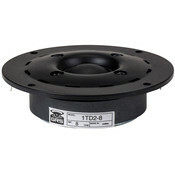 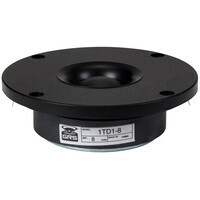 The GRS 1TD2-8 designer dome tweeter is an economical replacement for dome tweeters in classic speakers. Its stylized faceplate also makes it a great-looking addition to new builds. 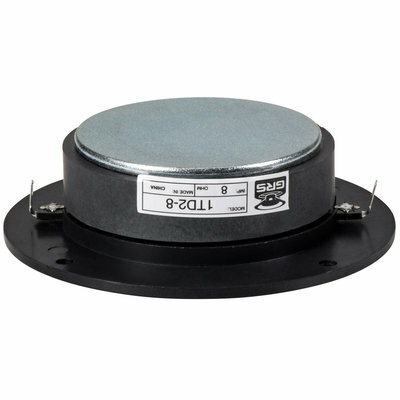 Cone / Dome Diameter: 1"
When you need an economical replacement dome tweeter, but you want to preserve or create an elegant look, make the GRS 1TD2-8 your choice. 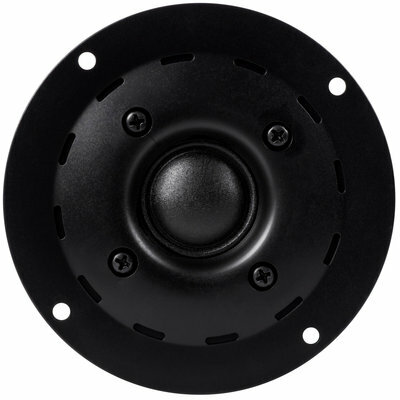 Its European-styled faceplate makes it the perfect replacement for more expensive dome tweeters, but it’s also great for new designs. 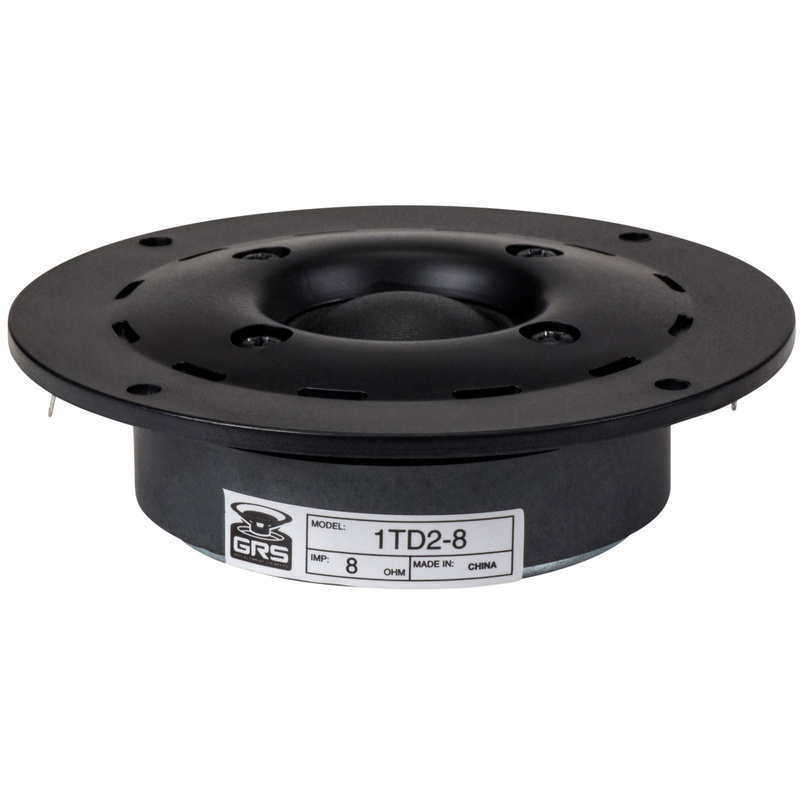 The round 4" faceplate is perfectly sized to fit existing tweeter cutouts, and the shape of the faceplate is curved to reduce edge diffraction for smooth frequency response and great detail. 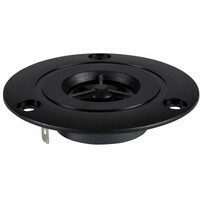 The large ferrite motor provides dynamic output, while the 1" voice coil handles plenty of power. 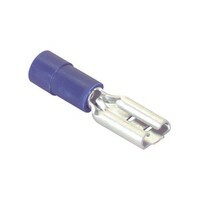 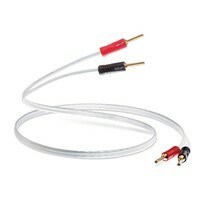 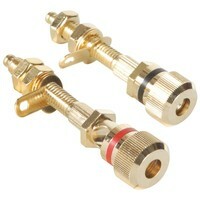 The 8-ohm impedance allows it to work great with most existing crossovers.